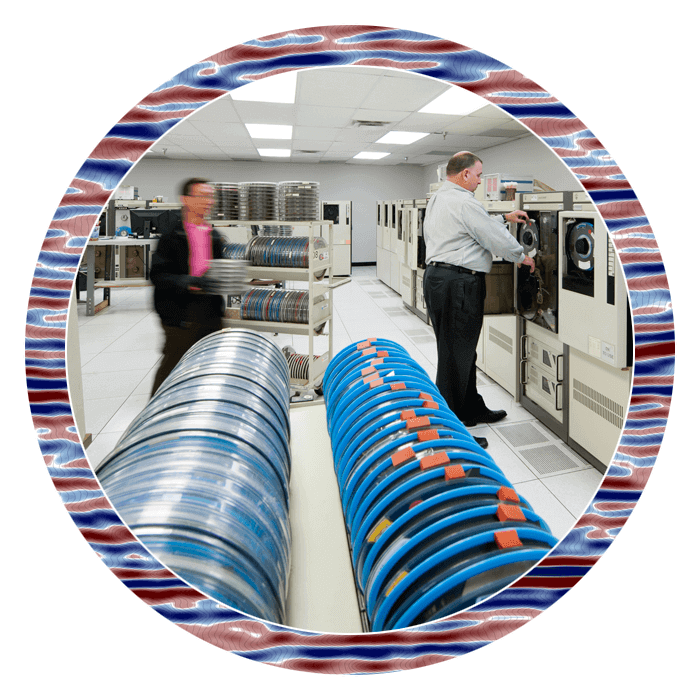 Supporting and transcending more than 60 years of tape technology for the oil and gas industry, Katalyst Data Management has the most comprehensive selection of tape drives and media devices in the world. The following media formats are just a selection of those that are supported for our seismic and well data services. Katalyst has the largest capacity and capability to read, transcribe and recover data from any magnetic media or disk ever used throughout the industry’s history of recording subsurface data. *Where Katalyst Data Management does not have a drive available, it has associations with world class companies who can assist. For more information on the various legacy media formats we support for the oil and gas industry, please contact us.